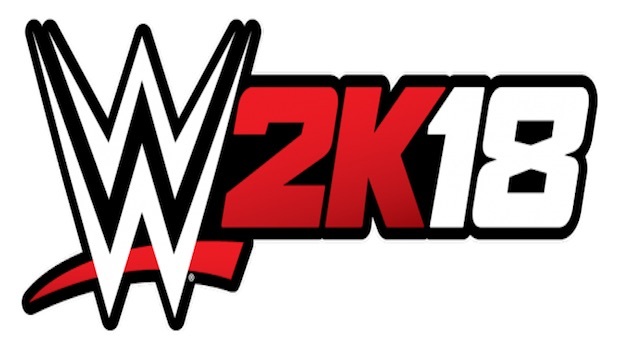 I mean, this was expected, but WWE 2K18 will be launching this Fall, 2K Sports has confirmed on Twitter. This is, as of right now, one of only two games that Take Two Interactive has lined up for this year, following yesterday’s announcement of Red Dead Redemption 2‘s delay into next year. No other details about the game are actually known as of right now, including the cover stars, or returning gameplay modes- but the hope is that the game will continue to build upon last year’s game, because Visual Concepts was on to something there (even if they didn’t quite get there with last year’s outing). We also don’t know the exact platforms- last year’s game came out on PS3, PS4, Xbox 360, and Xbox One. PS4 and Xbox One are shoe ins for this year, of course, but there is a possibility it comes out on the Nintendo Switch too, especially given that sister title NBA 2K18 is launching on Nintendo’s new platform too. When we have final release details, we will be sure to let you know, so make sure to stay tuned to GamingBolt for further coverage, details, and information on the game.